Barclays is creating a "bad bank" to house the company's European retail banking operation, which it hopes to sell off or float, as it confirms mass lay-offs. The group confirmed there will be 14,000 job losses across the group this year, a higher number than previously announced, as it seeks to "simplify" its business to improve profits. Barclays has set up a bad bank that will include its European retail banking operation and a large proportion of its investment banking business, and will seek to "exit or run down these assets over time". 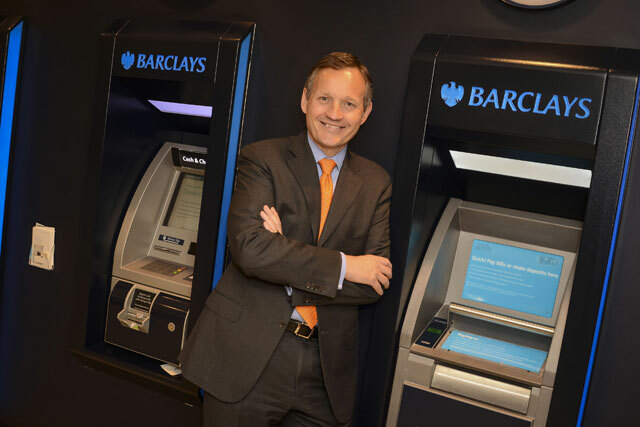 Antony Jenkins, chief executive at Barclays, told CNBC the group was considering selling or floating parts of its European retail banking operation, which exists in Italy, France, Spain and Portugal. The Barclays retail banking brand will continue to exist in the UK because it is not part of the bad bank and is central to the group’s future business. Barclays will focus its efforts on four core businesses, including personal and corporate banking, Barclaycard, Africa Banking, and an investment bank. The personal and corporate part of the business is made up the Barclays’ UK retail, corporate and wealth businesses. Barclays has not yet made any announcement on whether it will close bank branches in the UK, which was rumoured earlier in the year. Barclays claims that despite the changes, it is determined to become the "go-to" bank for its clients and customers.